A response to these comments can be found at https://doi.org/10.1007/s00198-017-4320-9. We read with interest the study by Mignot et al. 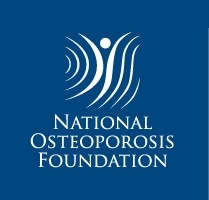 , which observed a significant association of drug holiday with higher incidence of clinical fractures in the treatment of osteoporosis. Although the results are interesting, we have some concerns about problems in the analysis of data. 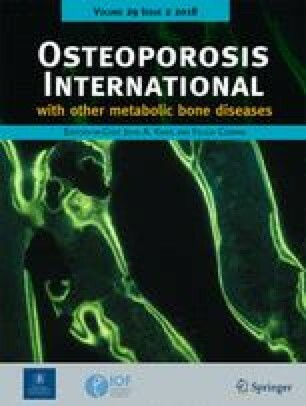 The authors reported that 5 of 31 patients on drug holiday sustained fragility fractures, in comparison to 16 of 135 still on osteoporosis medications. The duration of follow-up in both groups is not clearly informed, but if they are similar (as would be expected), the hazard ratio (HR) should provide values similar to those observed using relative risk (RR). If we calculate the RR, we obtain a value of 1.36 (95% confidence interval [CI] 0.54 to 3.43; Fisher’s exact test, two-tailed P = 0.551), similar to the adjusted HR reported by the authors (1.40, 95% CI 1.12 to 1.60; P = 0.0095), but still far from statistical significance. It may be argued that, after adjustment for 5 confounding factors in Cox proportional hazards model, a statistically significant association emerged, but such analysis may be subject to overfitting considering the small number of events (21) in the entire cohort . Therefore, it seems that the P values presented by the authors in univariate (log-rank test) and multivariate analyses are overly optimistic. Other evidence of problems comes from the Kaplan-Meier curves (Fig. 4). In the “drug holiday” curve, all patients seem to have presented events (i.e., fragility fractures), given that at each point there was a reduction in the prevalence of event-free individuals. So, it seems that individuals that should have been only censored (due to absence of events during follow-up) were statistically treated as having fragility fractures. With these comments, our objective is to help to clarify some issues that may compromise the interpretation and validity of the results. Problems in data bank management and statistical analysis are not infrequent in medical articles, but clarification of possible concerns goes in the best interest of scientific progress.